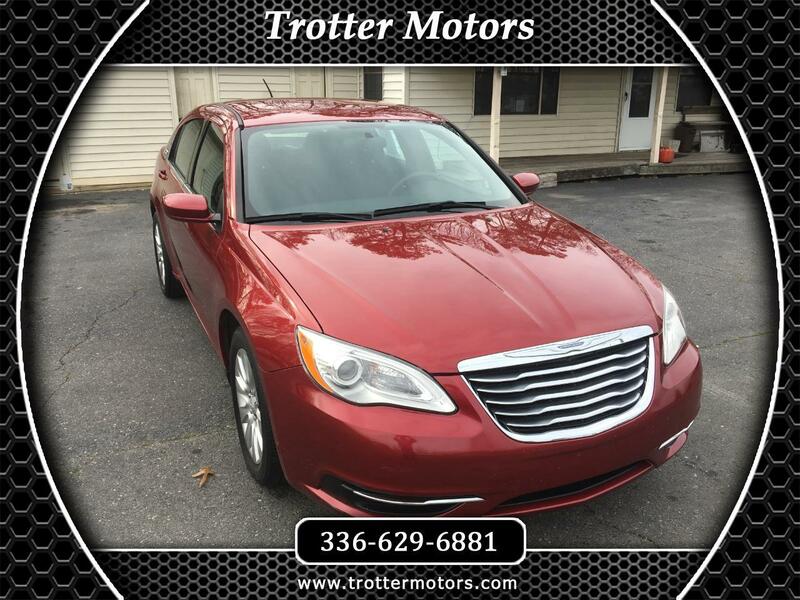 Visit Trotter Motors Inc. online at www.trottermotors.com to see more pictures of this vehicle or call us at 336-629-6881 today to schedule your test drive. At Trotter Motors we are a family owned business serving Asheboro, Greensboro and the Triad for over seventeen years. Helping thousands of people with there vehicle needs, if you have good credit bad credit or just no credit at all, we are here to help you. Offering all types of financing for those that need help. At Trotter Motors we understand that sometimes bad thins happen and we are here to help you get back on your feet.